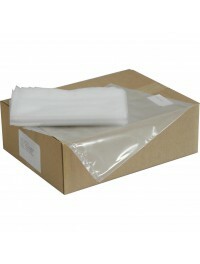 PE bags are often used as secondary packaging for protecting the product.PE bags are suitable for e.g. packaging, storing and sorting small parts, electronics, products that belong together, foodstuffs, clothing, and as a lining. The ideal solution for these products is a strip bag. Larger PE bags can be used as lining for, among other things, tailor-made boxes, crates and drums. 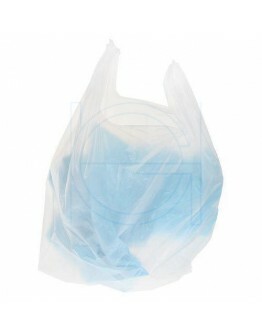 The bags are 100% recyclable and can also be re-used. PE is divided into two groups, namely Low Density Poly Ethylene (LDPE) and High Density Poly Ethylene (HDPE). Quality T50. Capacity 60 liters. 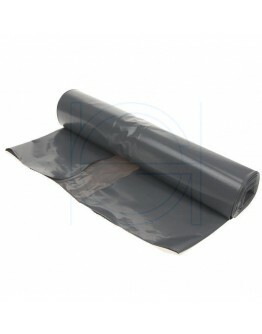 Recycled LDPE. 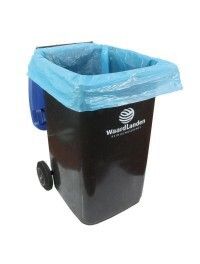 These well-known gray waste sacks or bin bags are ..
Capacity 60 liters. Recycled HDPE. 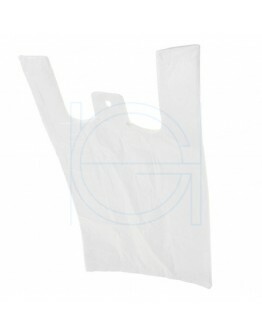 These well-known gray waste sacks or bin bags are made from rec..
65/25 x 140cm. 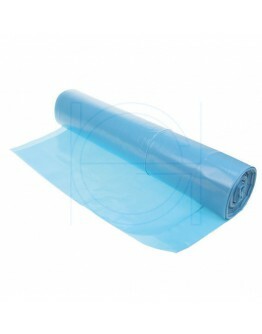 Made from blue LDPE film. 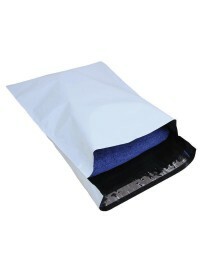 Extra large bags to hang in a Waste container. In this way ..
Quality T10. Packed per 2000 pcs in karton. Dimensions are Width x Gusset x Height. Vest style carri..
Quality T12. Dimensions are Width x Gusset x Height. Vest style carrier bags. 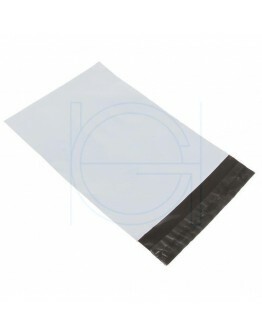 Economical plastic ves..
Quality T14. Dimensions are Width x Gusset x Height. These very strong PE polyethylene carry bags ar..
Quality T18. Dimensions are Width x Gusset x Height. These very strong PE polyethylene carry bags ar..
Quality T20. Extra strong. Dimensions are Width x Gusset x Height. These very strong PE polyethylene..